Few time ago we got the confirmation that the new Pagani supercar which is scheduled to debut at the Geneva Motor Show will be called Deus Venti, instead of the previous assumptions, C9 or Huayra. This new video teaser reveals a bit more of the Italian model, namely, the shape of the lights, the exhaust pipes and the steering wheel. 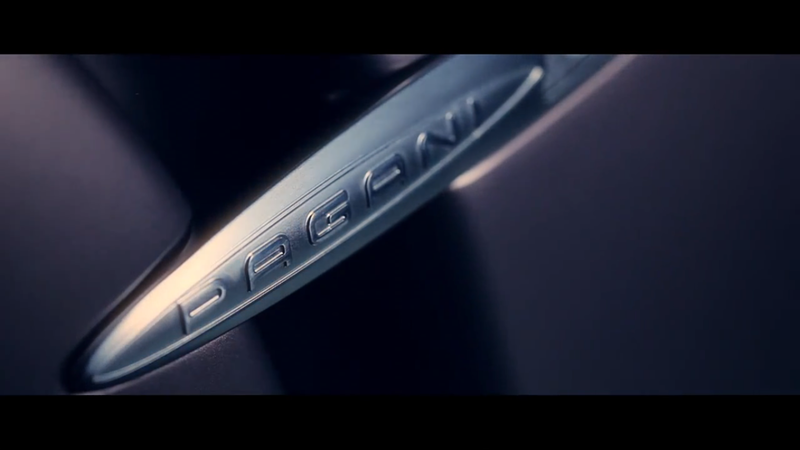 Pagani decided to reveal one more video for the new Deus Venti in order to keep us connected and make us even more curious about the appearance of the new model. However, there are not any new details revealed but we expect to see two more teasers for the new Deus Venti as the Italian manufacturer stated that this is the third of the five total teasers that will be revealed ahead the Geneva Motor Show scheduled to start in March. We see that gradually the teasers reveal us more and more information on the new Pagani supercar and we expect to find some technical details as the debut approaches. Chrysler confirmed the Fiat 500 electric for U.S.